AS A LIFELONG VISUAL ARTIST AND PROFESSIONAL PHOTOGRAPHER WHO HAS INVESTED MANY YEARS AND DOLLARS INTO MY CRAFT, I TAKE GREAT PRIDE IN BEING THE TRUSTED STORY TELLER FOR MY CLIENTS. EVERYONE HAS A STORY THEY WANT TOLD, AND THAT STORY COULD BE YOUR WEDDING, THE LAUNCH OF YOUR PRODUCT, THE ACCOMPLISHMENTS OF YOUR BUSINESS, YOUR FAMILY VACATION, YOUR ENGAGEMENT, YOUR BAND'S ALBUM COVER; EVEN YOUR HOUSE HAS A STORY WORTH TELLING. IS YOUR STORY WORTH INVESTING IN? Includes: travel up to 15mi, shoot on location, post-production, 1 private password-protected gallery with up to 10 retouched moments, 1 FREE print + 3 FREE shareable moments. Booking fee is required and additional. Please contact me for more details. from $1300/4 hr minimum - includes coverage, all post-production/retouching, private password-protected gallery with only the select best edited moments (unlimited #) in high resolution. Order the highest quality prints, photo bundles and products (including Android & iphone cases). **Cloud-based folder with ALL edited gallery images with personal printing rights from $300. Contact me and find out what's included. THERE ARE MANY INCLUSIVES! CONTACT ME TO FIND OUT. I KNOW YOU WILL BE PLEASANTLY SURPRISED. Minimum 25% required to secure booking >180 days in advance. Subject to increase under 180 days. Payment in full required under 60 days. **Bookings are secured with receipt of retainer and signed contract only - booking is fast and easy. ** NOTE: Special Holidays may be subject to rate increase. 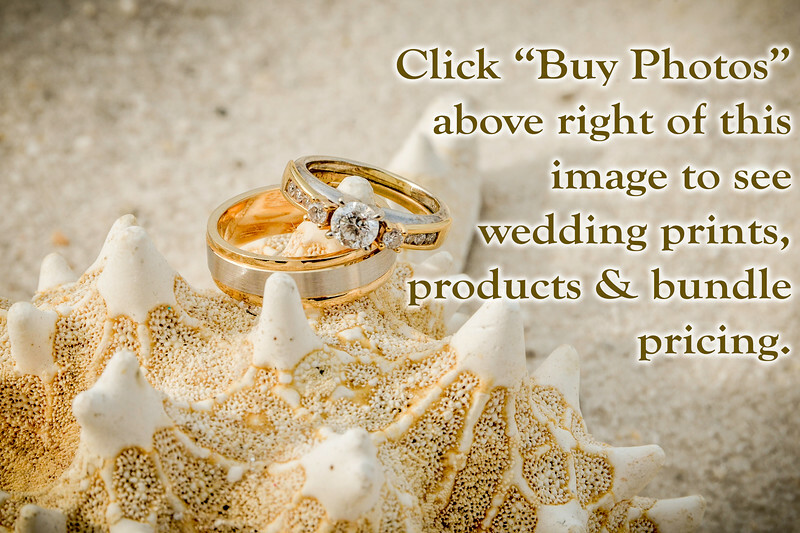 WEDDINGS/PORTRAITS: FOR PRINT, PRODUCT AND PHOTO PACKAGE PRICING PLEASE CLICK "BUY" ABOVE THE RINGS IMAGE BELOW, TO SEE YOUR PLETHORA OF AFFORDABLE HQ OPTIONS. Contact me for all your commercial needs! I work with just about any budget and offer discounts for 1st time clients. Product launches, menus, website and social media content, real estate, business photography - long term projects with flexible payment schedules are available. From $700/2 hr minimum - Safe, Discreet, Tasteful and Professional. You are beautiful and unique. And you know you can TRUST a Female Visual Artist & Photographer. Private studio, your home, or other location of your choice. from $350 ~ Let me capture your candid South Florida vacation memories for you! ●● "PARTYRAZZI" The Original ●● Nightclub/Nightlife promo party coverage from $150/1 hour minimum. Payment in full in advance required. Forms pf Payment Accepted: Visa, MasterCard, American Express, Discover via Square (manual input, secure swipe, chip card reader or electronic invoice), Cash, Cashiers Check, Money Order. SORRY - PERSONAL CHECKS ARE NOT ACCEPTED AND I DO NOT ACCEPT PAYPAL PAYMENTS; PayPal does not protect merchants who sell services under their Seller Protection. ANY OTHER PHOTOGRAPHY YOU DESIRE? I COVER EVERYTHING IN LIFE. LET'S MEET AND TALK ABOUT INVESTING IN YOUR LIFE MEMORIES AND HOW HIRING A PROFESSIONAL VISUAL ARTIST IS ONE OF THE SMARTEST DECISIONS YOU CAN MAKE FOR YOURSELF OR YOUR BUSINESS. CONTACT ME TODAY! !